Whether it’s business or personal, we can all use a composed and safe place for video calling conferences or simple text messaging. While there are a ton of options available on the market, it’s sometimes a very lucrative call for companies to connect to a single network and manage all traffic from there. Of course, this is when talking about a single device to a similar device. 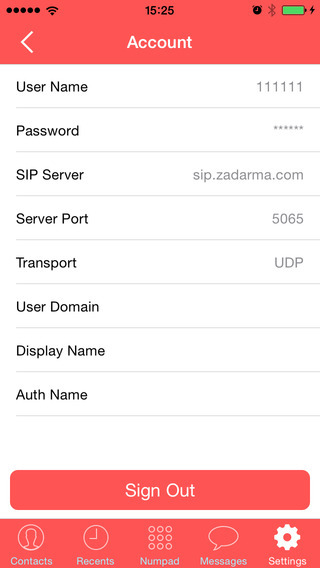 However, with IP-telephony from Zadarma you can make calls from any multimedia device connected to internet in any country. A very convienent and professional tool that we’re going to explore a little bit more in this review. 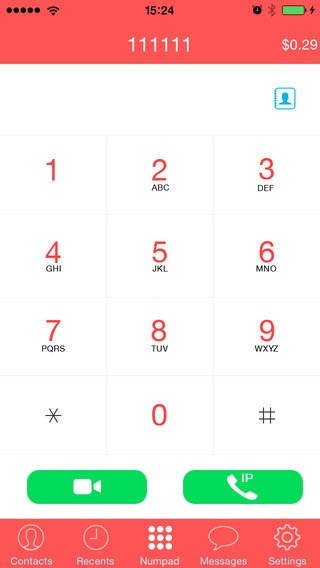 Setting up your account with Zadarma is easy as pie—within a matter of minutes you’ve got your internal number set up and you’re ready to make calls. Your free account even comes with a little money in your balance so you’re ready to go on the fly. From here on out you can start Zadarma with its impressive features. Within the network of Zadarma all calls are free and with a few taps on your screen you are ready for video calls connected to any device. 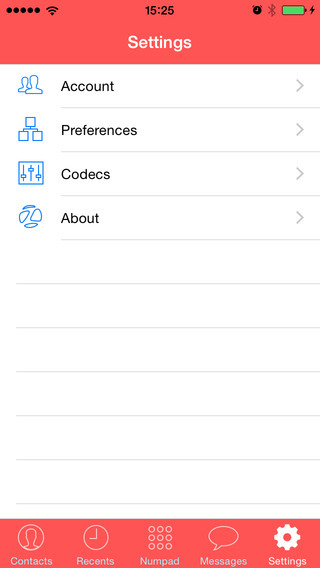 You can also record your calls and video calls—these are then streamlined and stored automatically in your iTunes account. It doesn’t take much time to realize Zadarma is an impressive tools for businesses and people alike. 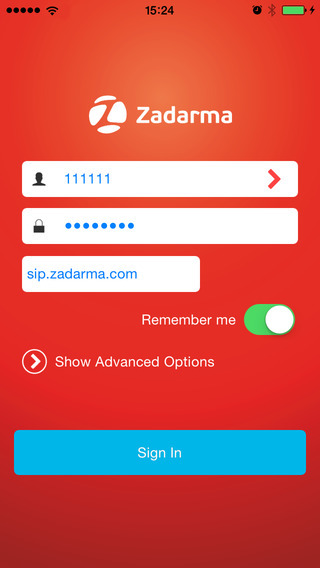 When you want to upgrade your account, Zadarma features a lot of payment options to top your balance. Payment is made automatically and the money will appear directly into your account. The main payment options are divided in four groups, from electronic money (Webmoney, Yandex money, PayPal, Interkassa, Wallet One, Easypay, RBK Money, TeleMoney,Web Creds, Ukash, Z-payment) to credit card, prepaid terminals and non-cash payments. If you’re looking to make a call and an individual doesn’t pick up you can also choose the option to request a call-back. This is incredibly convienent and completely free of charge. Zadarma really is a powerhouse for communication and I suggest you check out what it’s about. Zadaram is an incredibly powerful tool for businesses and persons alike, with free calls world-wide from any device and the ability to instantly record calls and send them to your iTunes. If you are a business owner and want a collected network for your employees to communicate, Zadarma is an excellent choice.